Glass Shower door $150 ! sliding shower door $229! BN Bath Products Inc. focus on glass shower enclosure, glass door, sink, bath accessory, etc. We have our own factory to cut any size of glass, mirror, and closet doors. 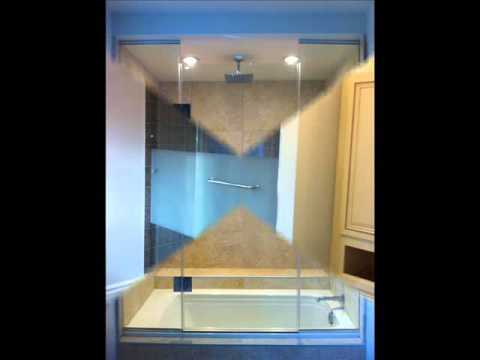 We provide customize and install shower enclosure, shower door, commercial door, glass rail etc. We have different style of bath products for you to choices, to decorate your own style bathroom. Welcome every one come to our show room to take a look. BNSS series frame-less shower sliding door (Flat tube) 60" x 76" x 10mm ON SALE $ 440 + HST ONLY !!! BNCS series frame-less shower sliding door (Round tube) 60" x 76" x 10mm ON SALE $ 460 + HST ONLY !!! ----------------------------------- Two-Pieces Bathroom Toilet, Dual Flushing System, Quiet Close ONLY $ 119 + HST !!! Free standing bathtub start from $799 + HST !! !